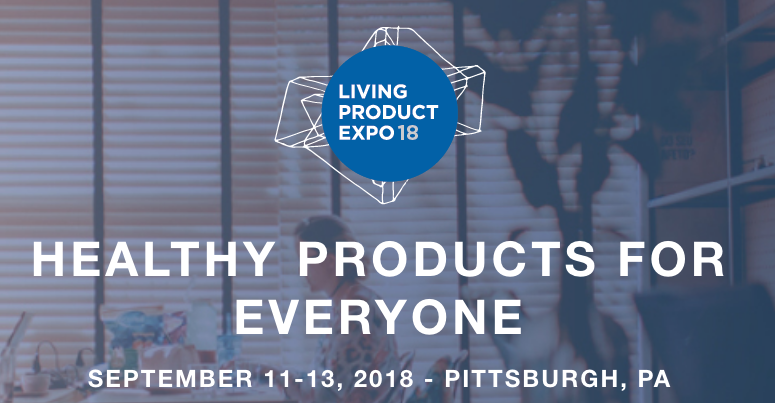 Join MCAD at the Living Product Expo 18! What does really good look like? That is a question that I often pester people to answer — for themselves, for the rest of us, for the world. So many of us working in the world of sustainability and sustainable design focus on solving the world’s biggest problems. That is a good thing, of course; however, if we don’t also understand — at least in our own focus area — what really good looks like, we’ll always be fighting that uphill battle, taking two steps forward and one step back. We’ll always be working on making things less bad. Sometimes we inadvertently make things more bad! So what does really good look like? Denise DeLuca, Director of MCAD’s MA in Sustainable Design Program will be exploring, celebrating, and re-envisioning what really good products look like this week in Pittsburgh at Living Product Expo 18. Come visit our table in the Trade Show! If you can’t join us at the conference, please join us for the next MA in Sustainable Design information webinar, September 20th!